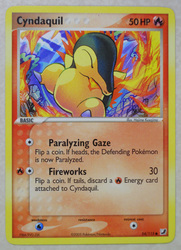 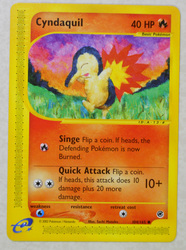 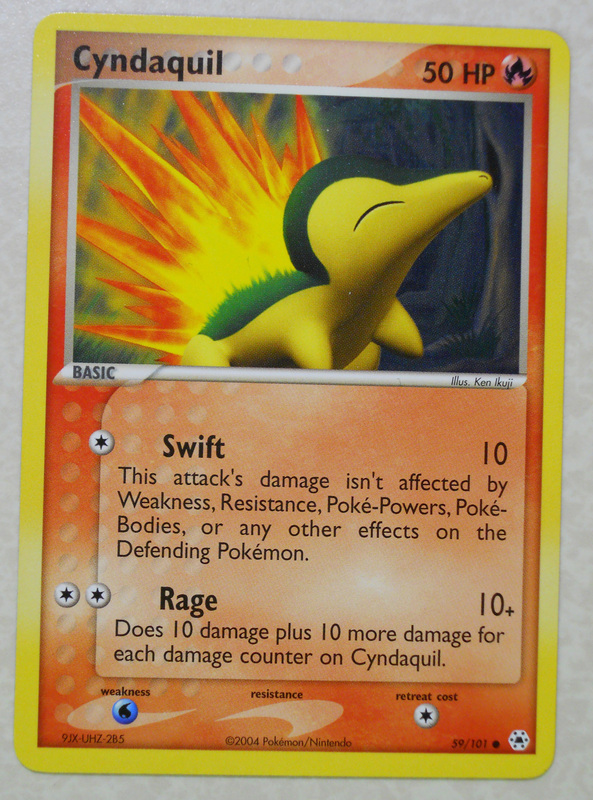 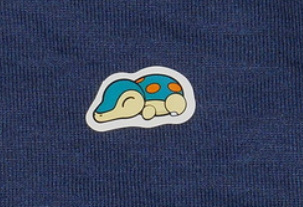 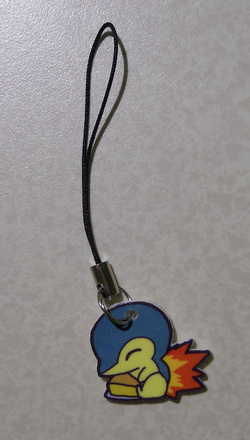 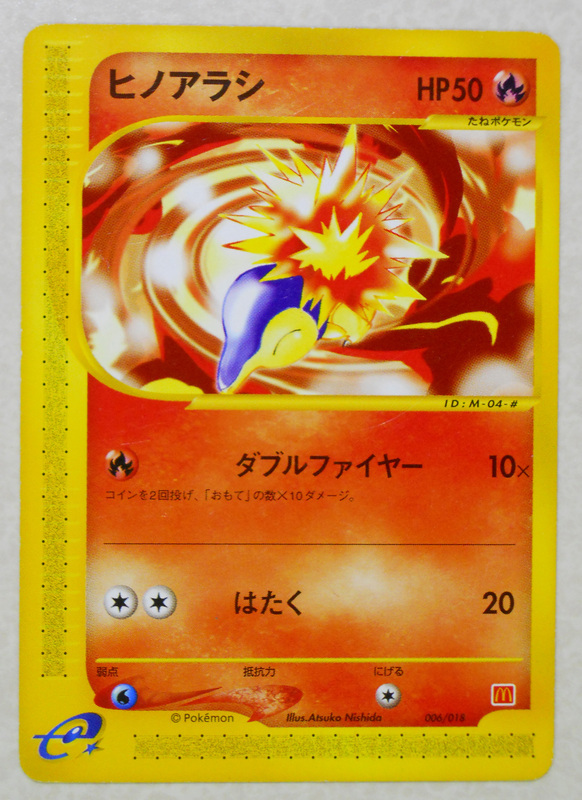 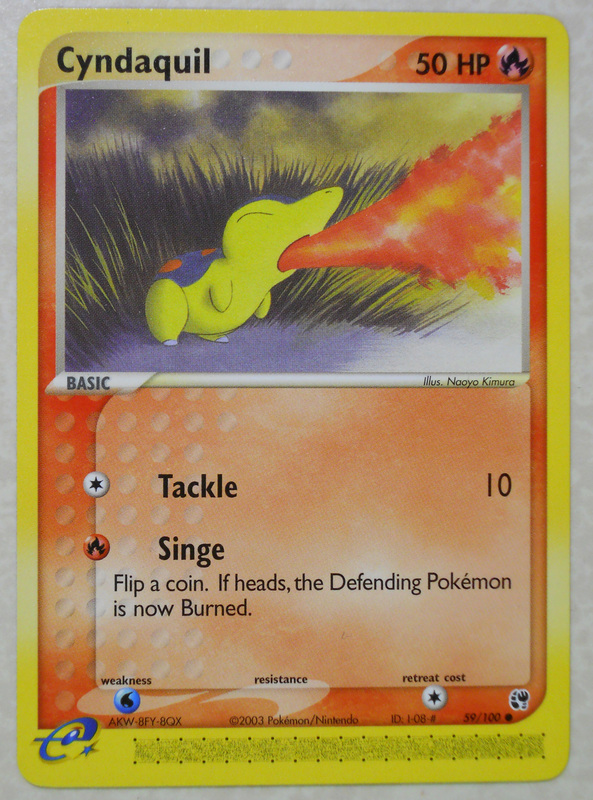 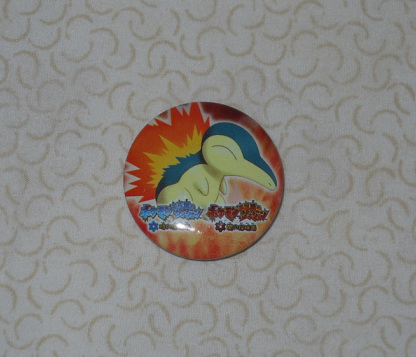 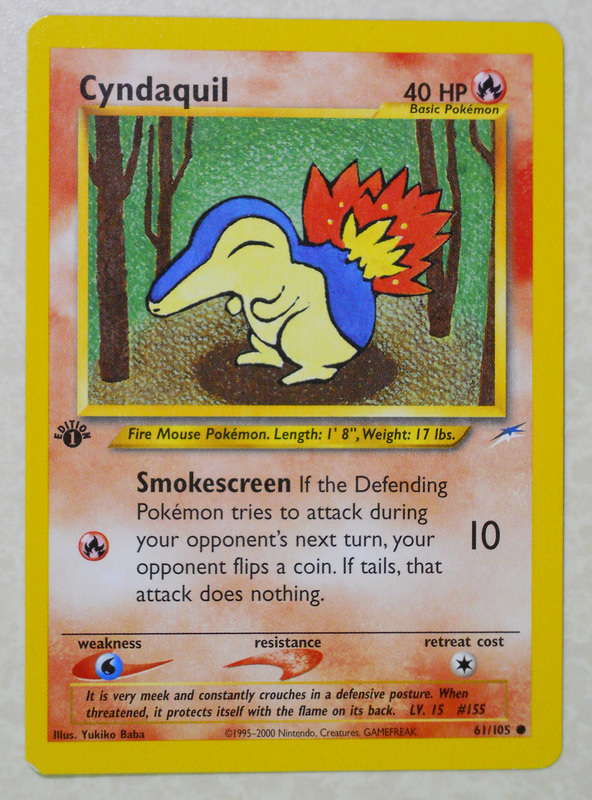 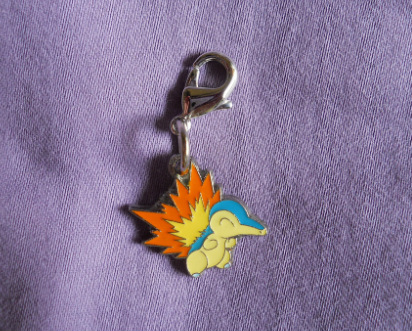 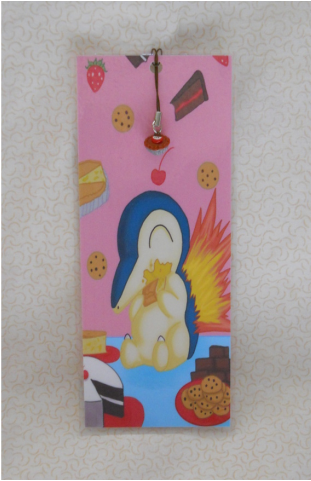 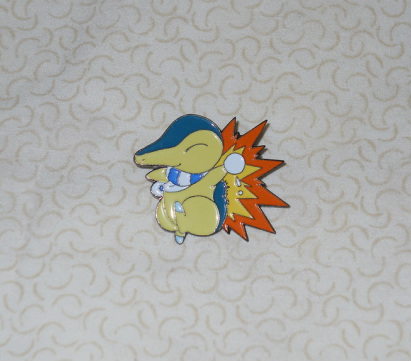 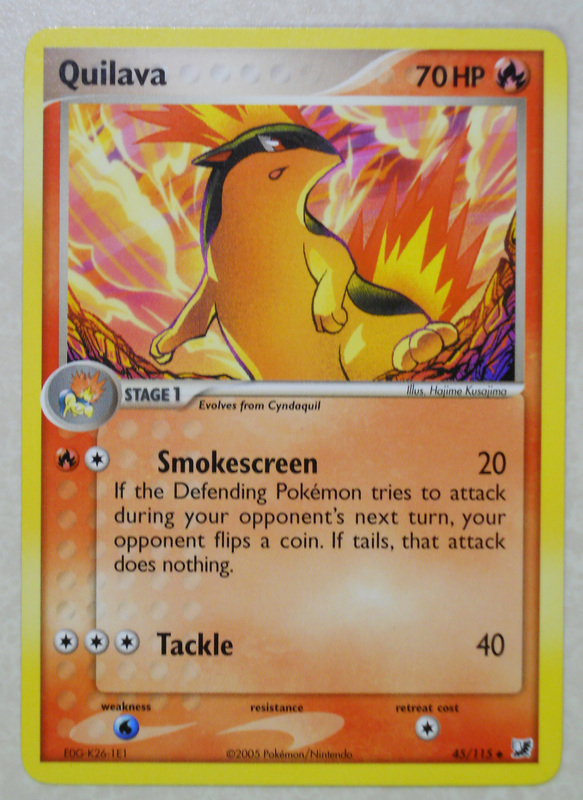 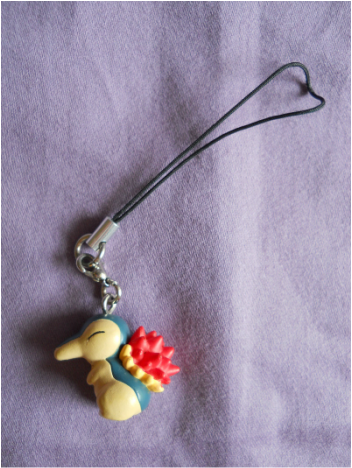 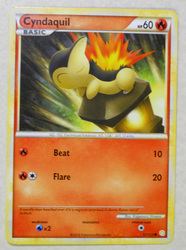 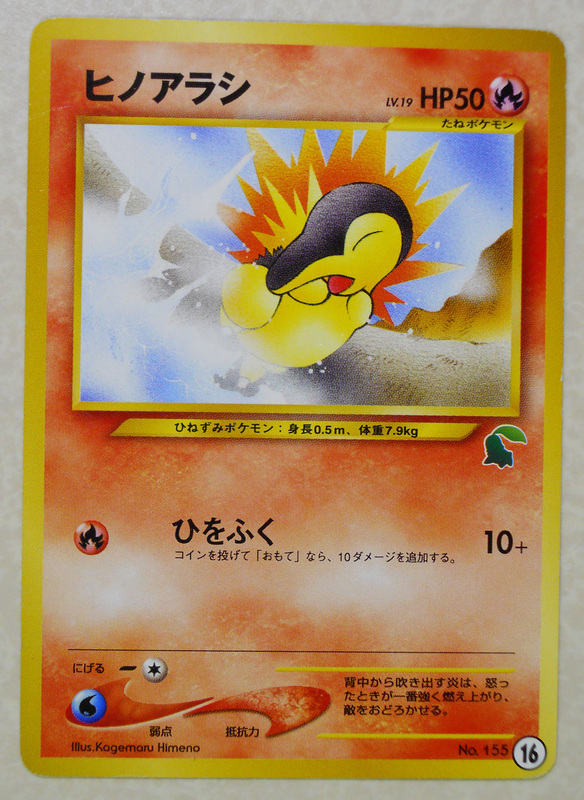 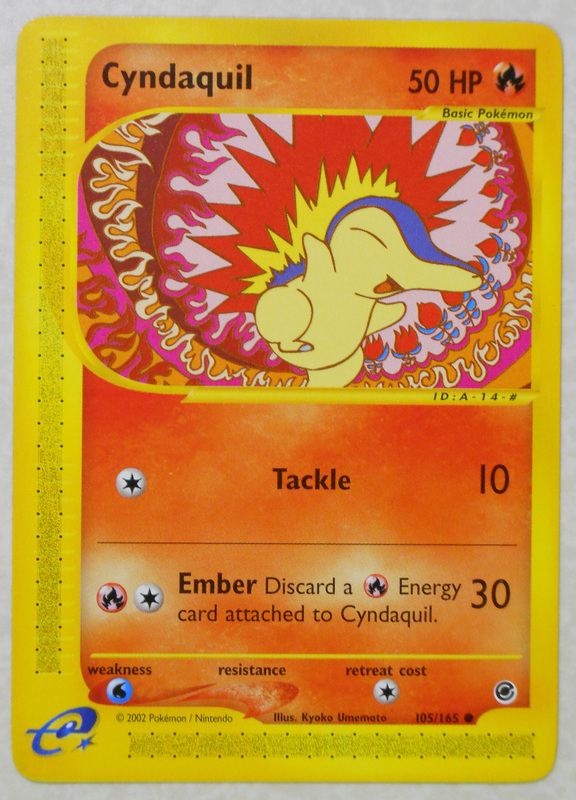 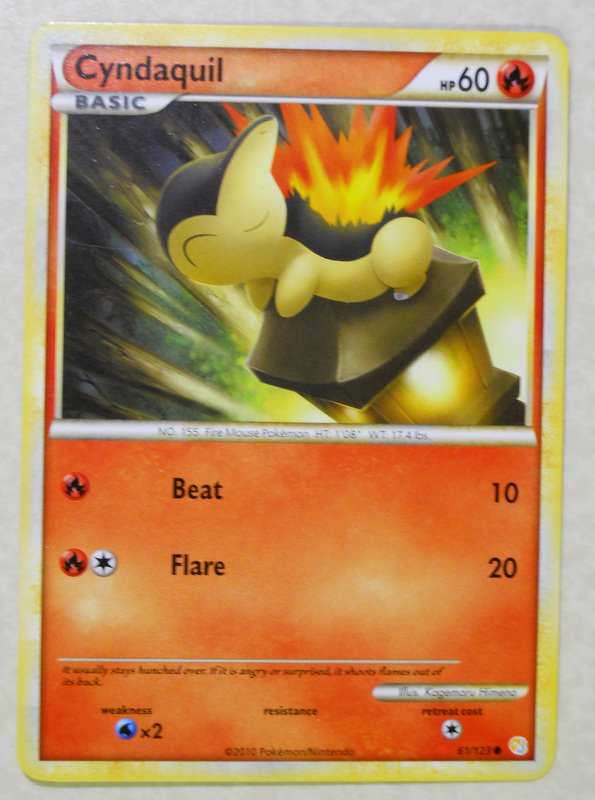 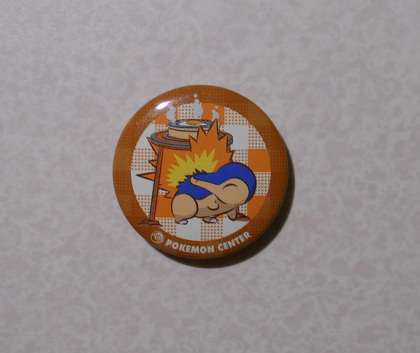 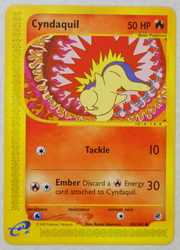 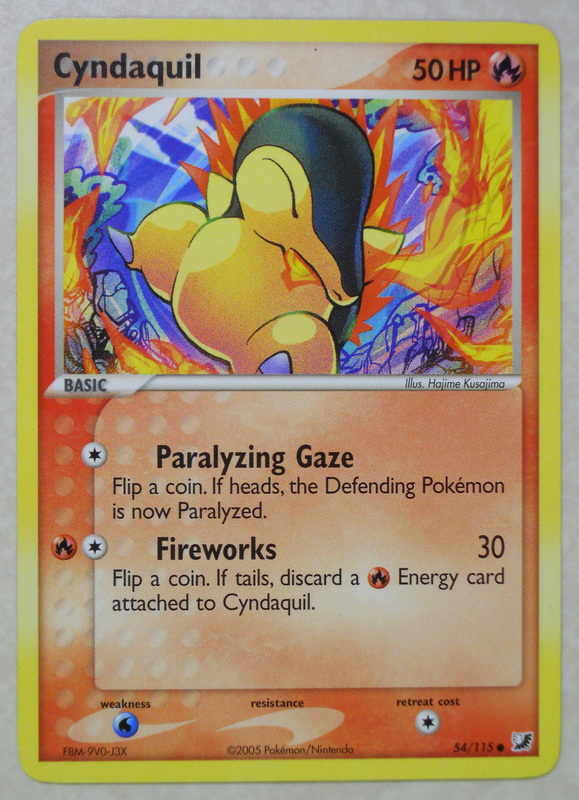 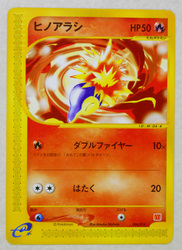 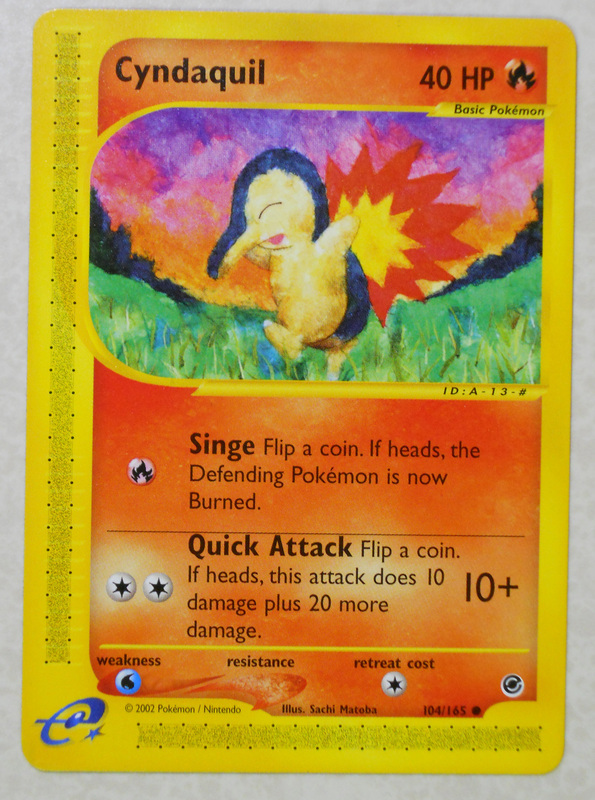 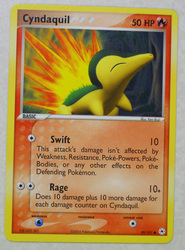 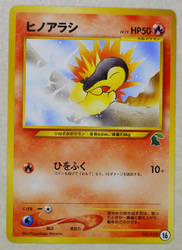 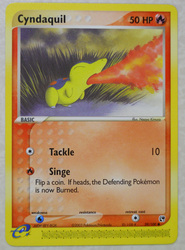 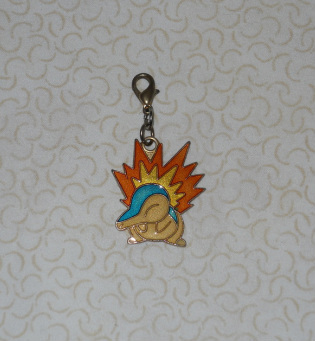 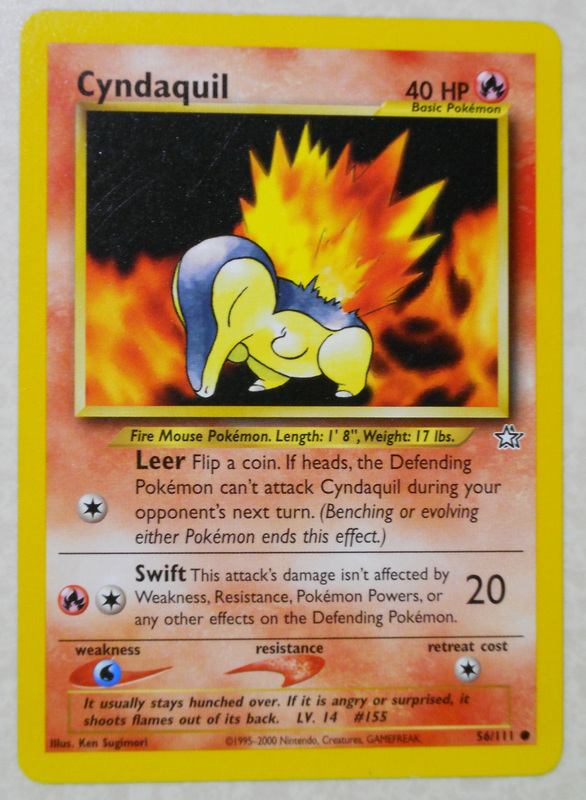 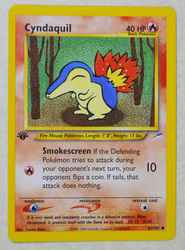 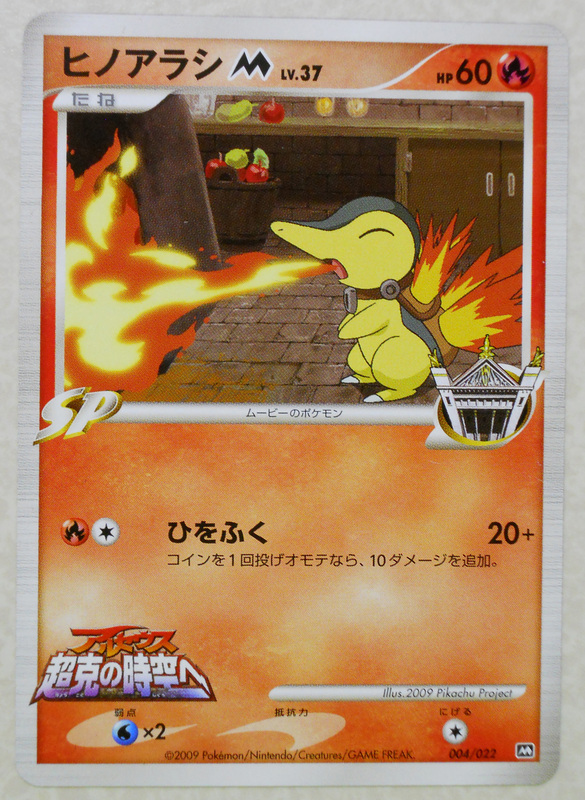 Cyndaquil is one of the three starter Pokemon that trainers can choose at the beginning of Gold/Silver/Crystal and HeartGold/SoulSilver versions. 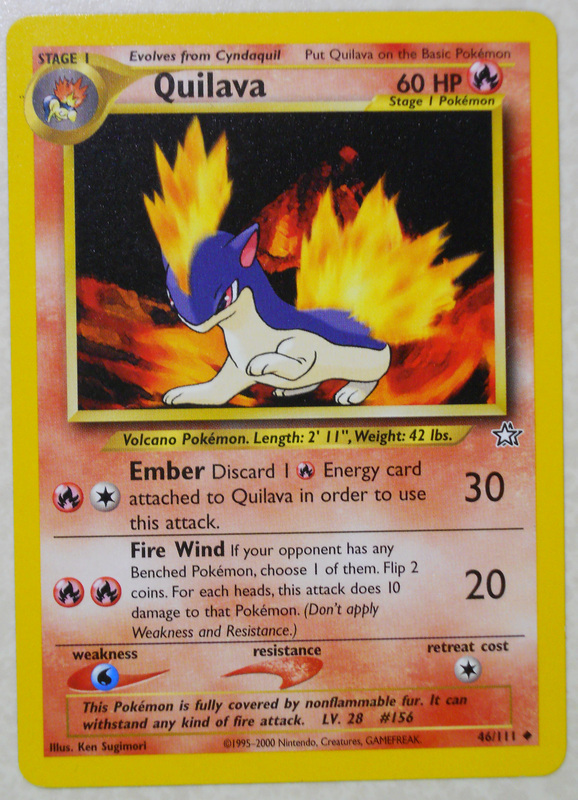 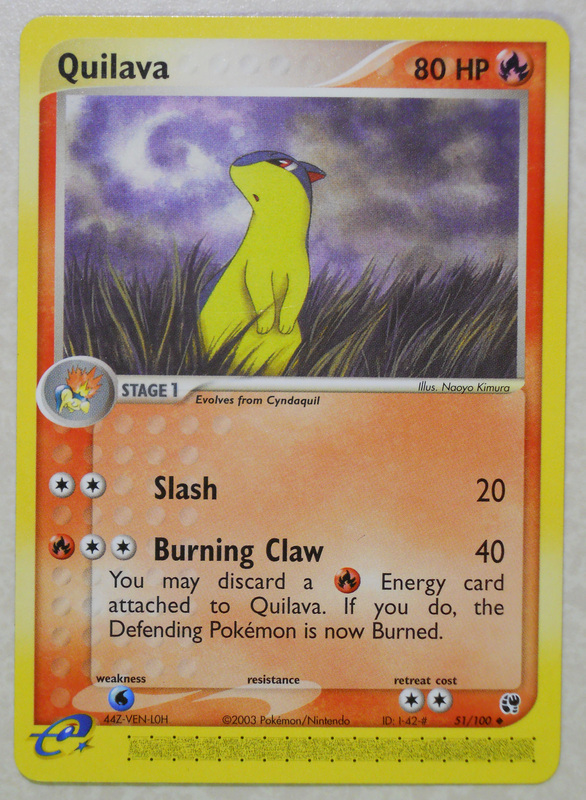 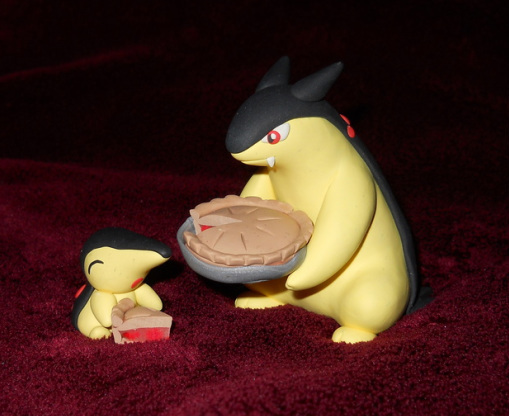 Cyndaquil evolves into Quilava at level 14, and then into Typhlosion at level 36. 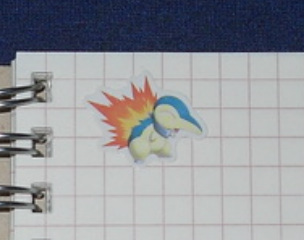 Unfortunately for these three, they suffer from what plagues almost all Fire-types: a very poor movepool. 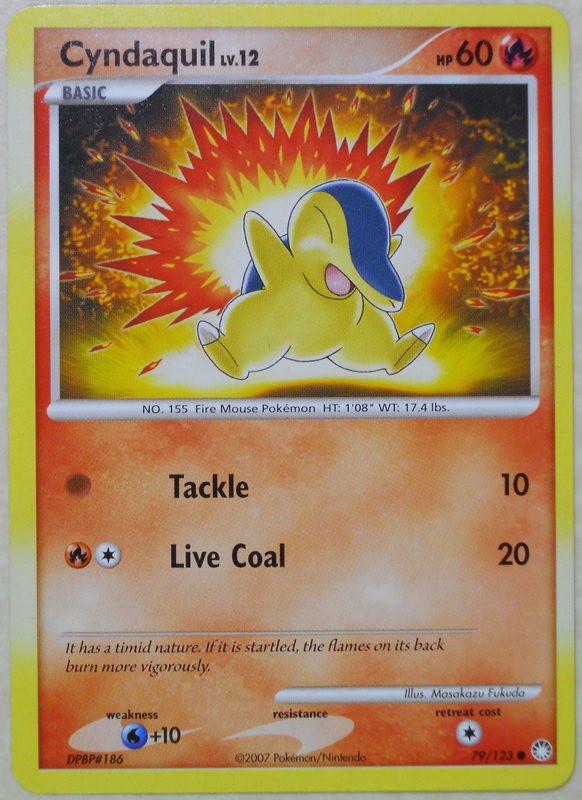 While Typhlosion's stats are not too shabby, his lack of diverse moves (possibly due to being the only final evolution of any Fire-type starter to have only one type) makes him almost unusable in the current competitive battling scene. 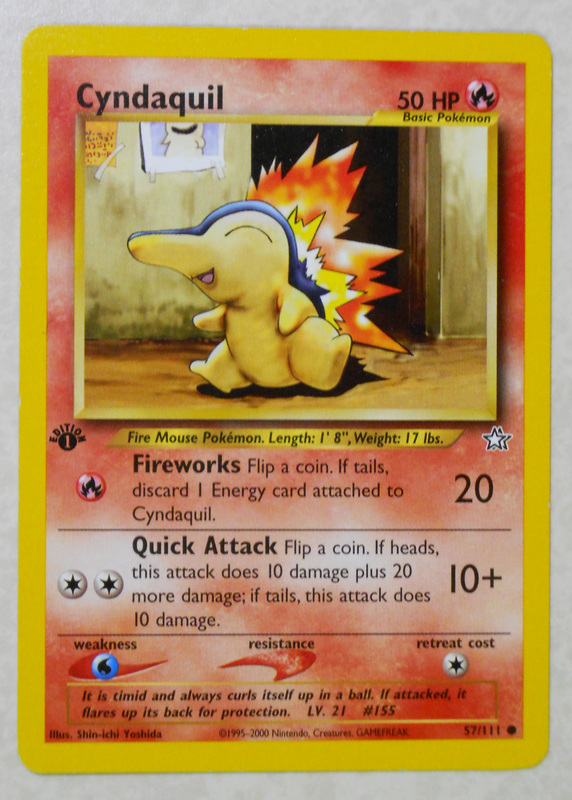 Despite all of this, I still have many fond memories of crushing countless in-game trainers with my Cyndaquil/Quilava/Typhlosion. 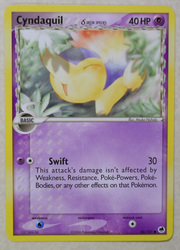 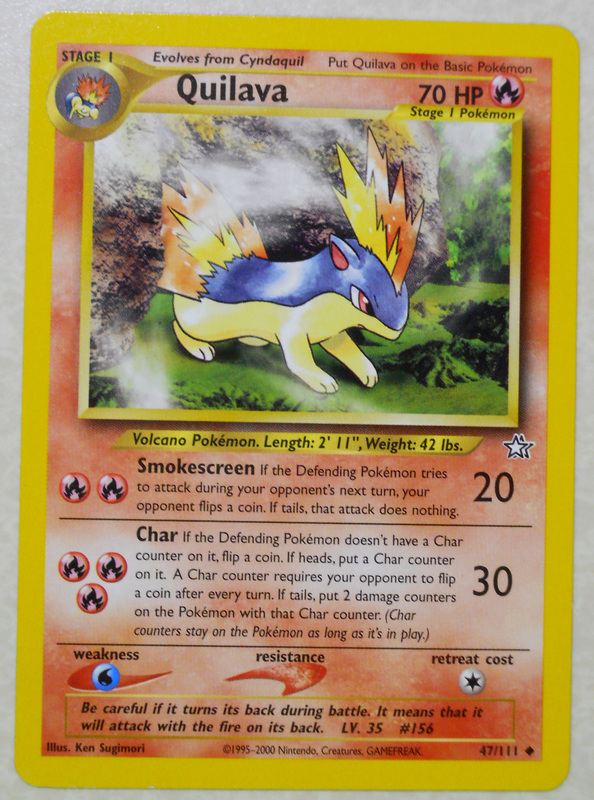 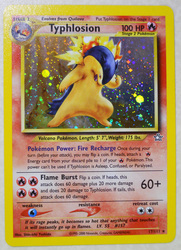 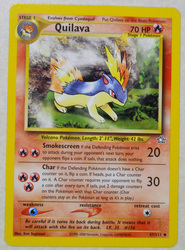 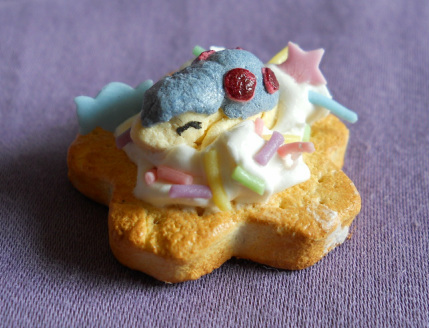 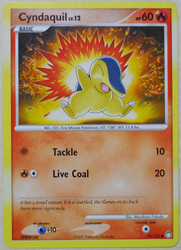 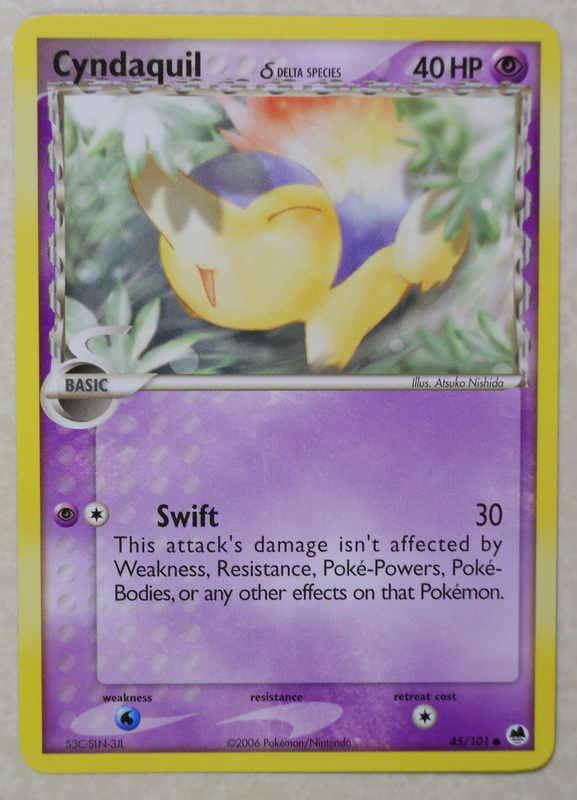 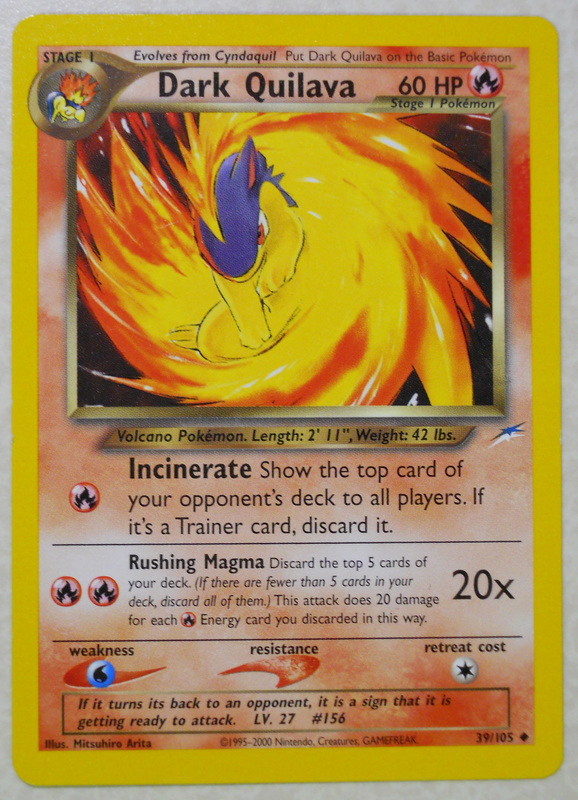 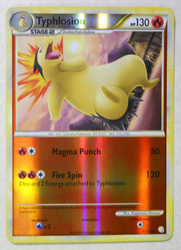 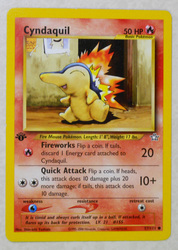 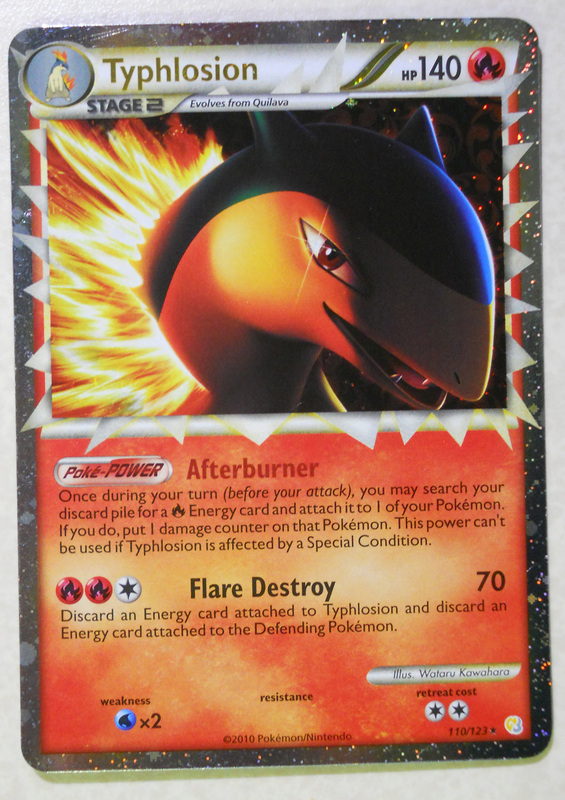 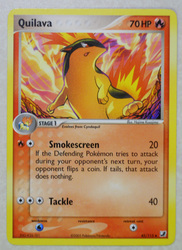 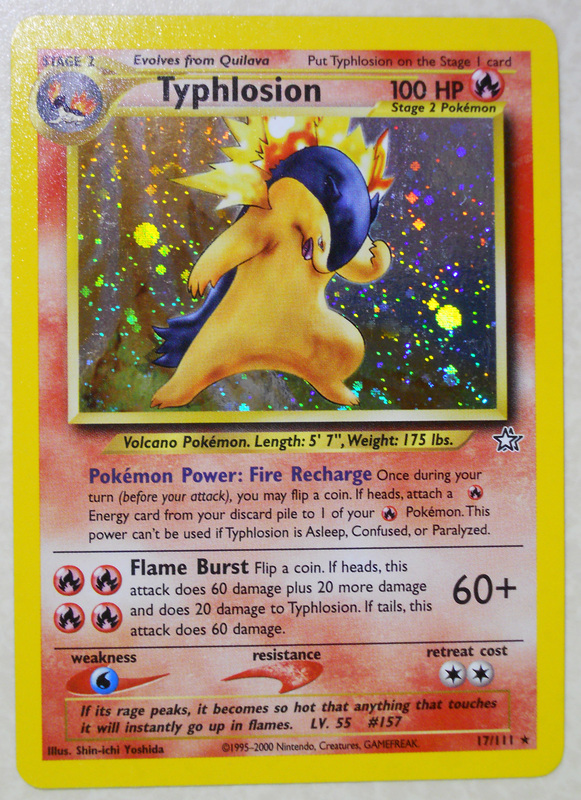 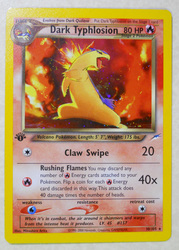 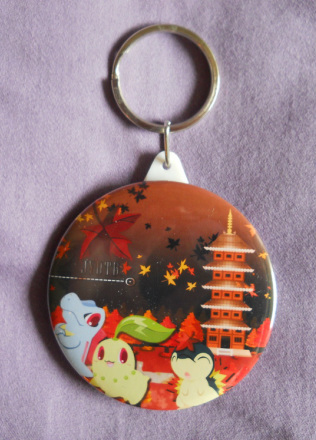 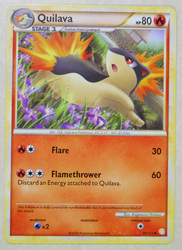 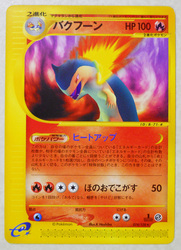 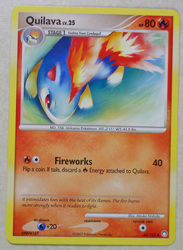 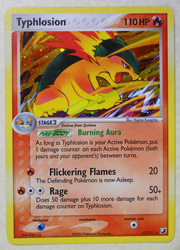 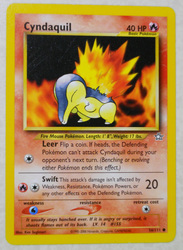 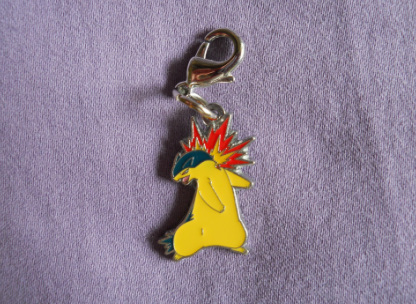 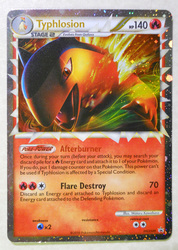 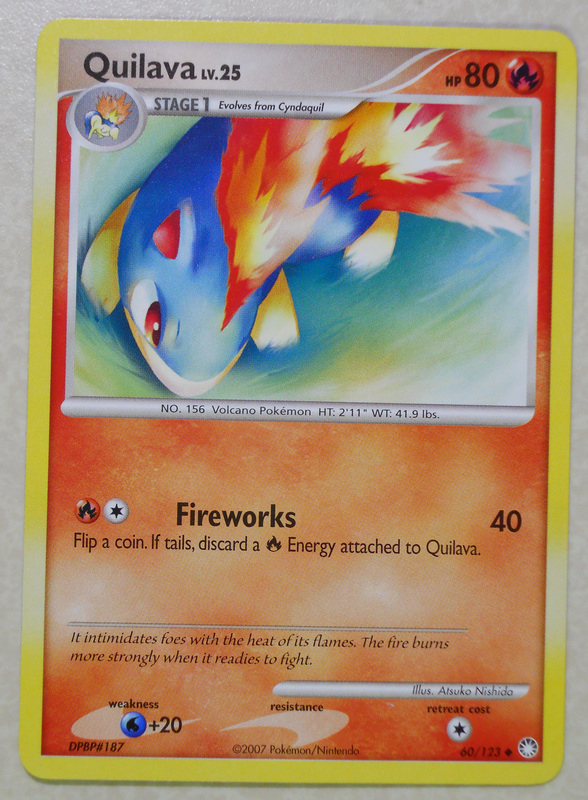 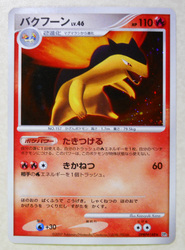 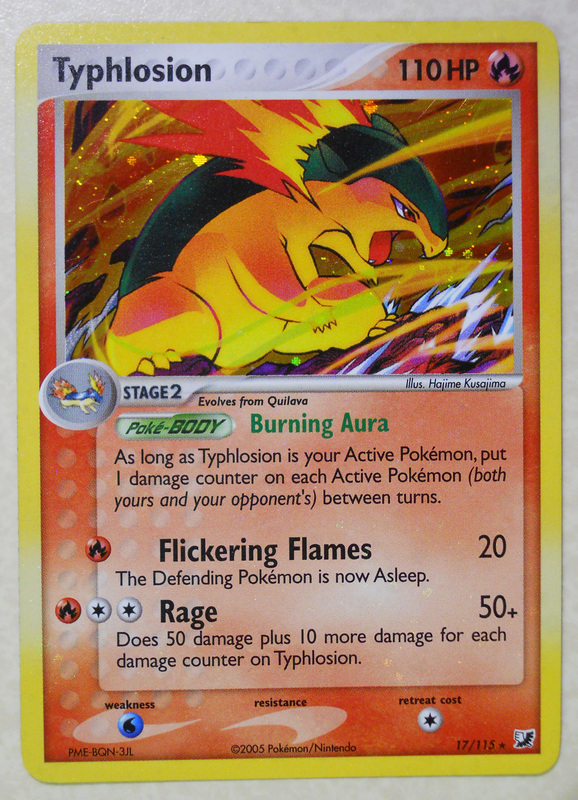 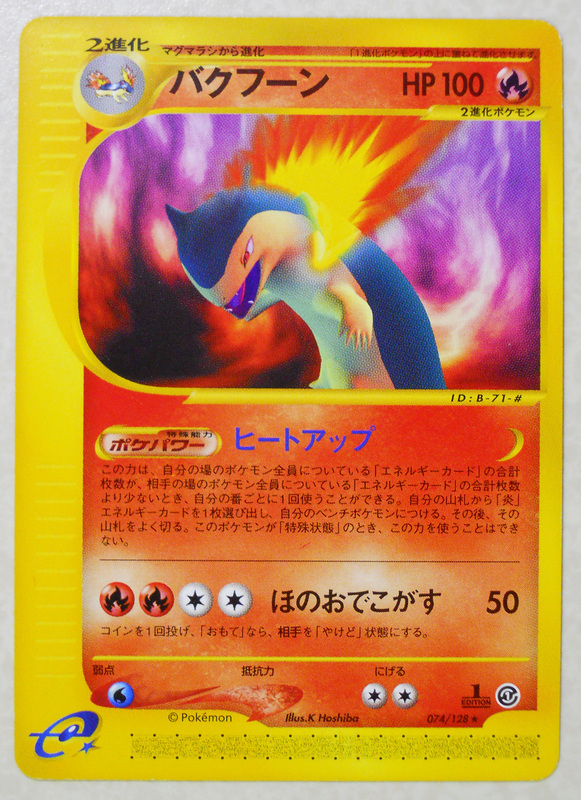 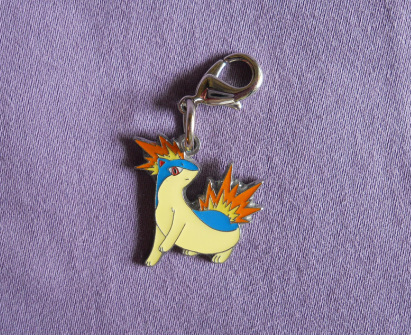 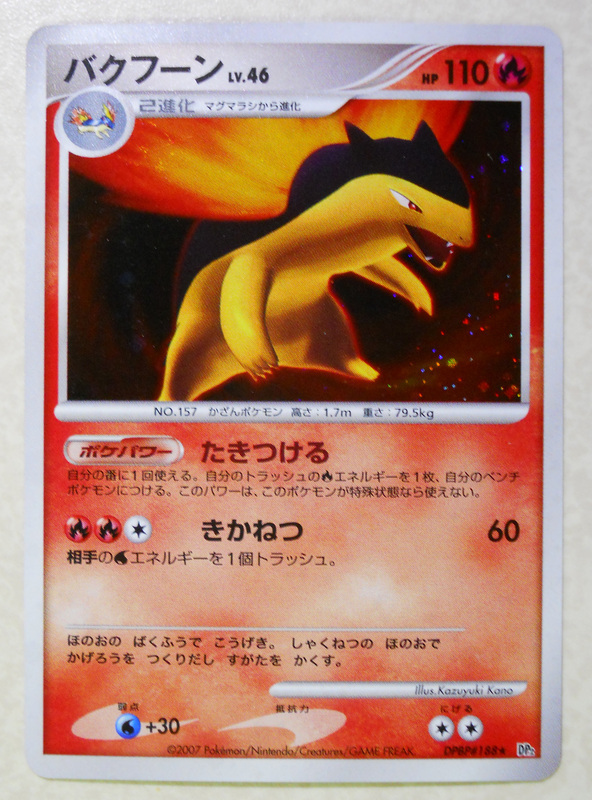 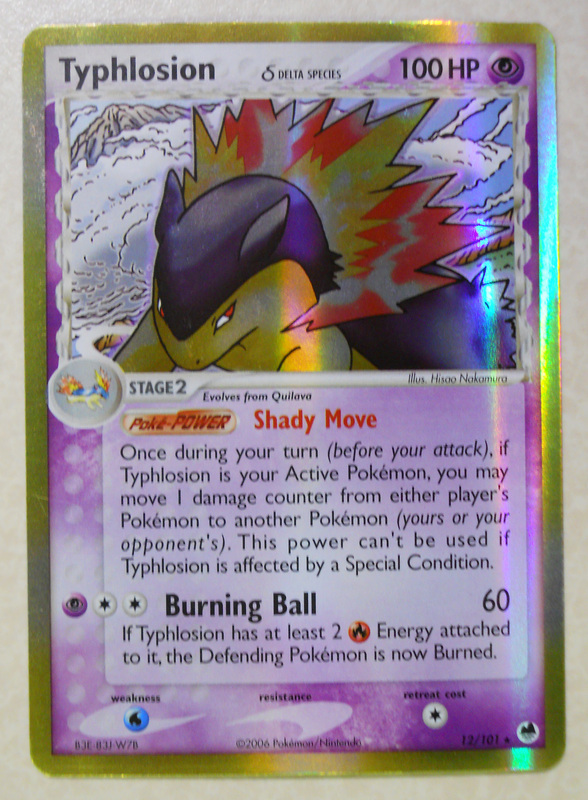 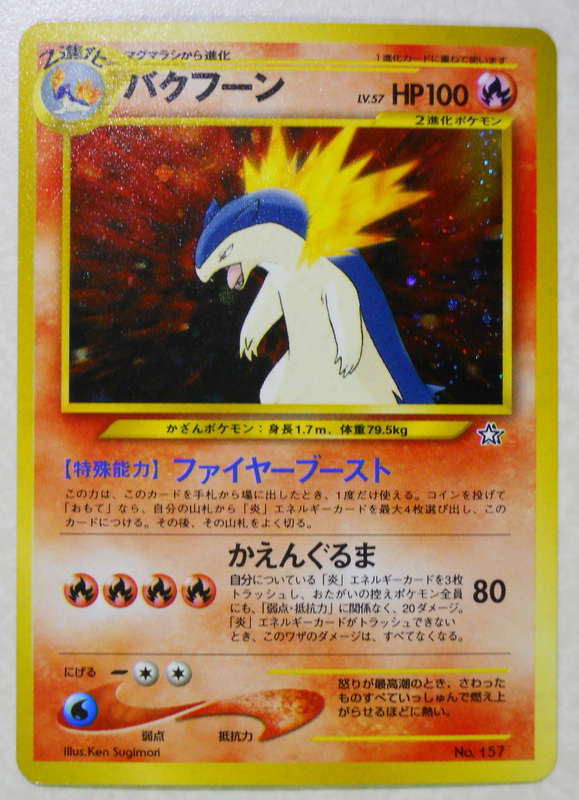 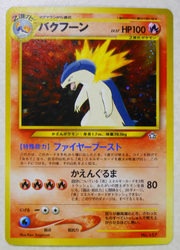 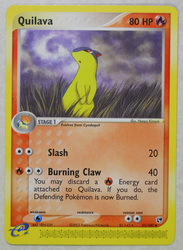 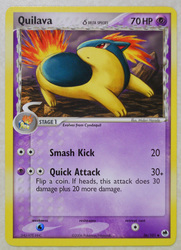 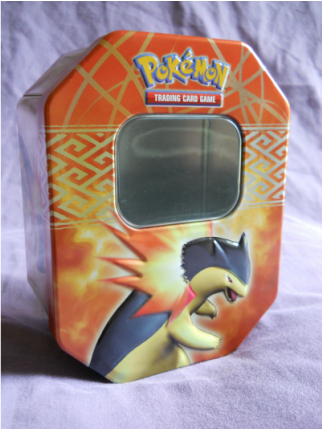 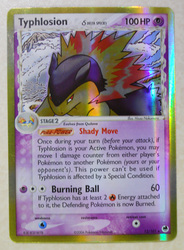 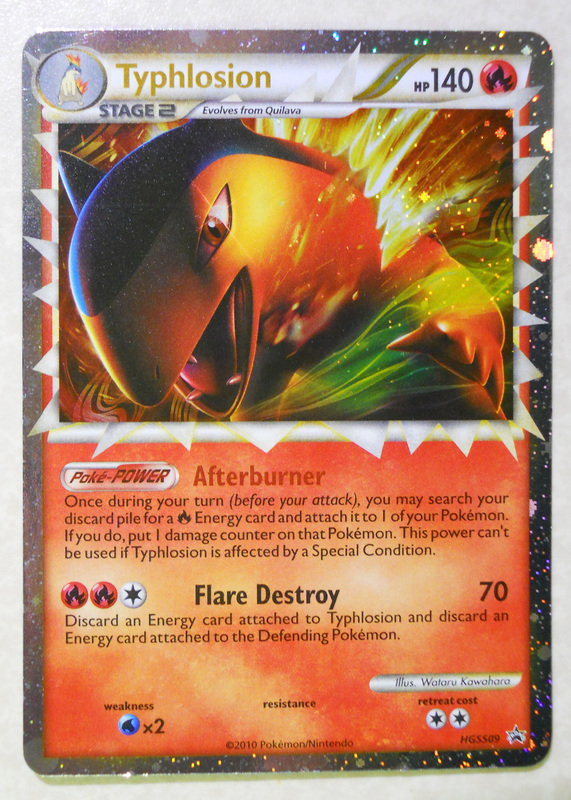 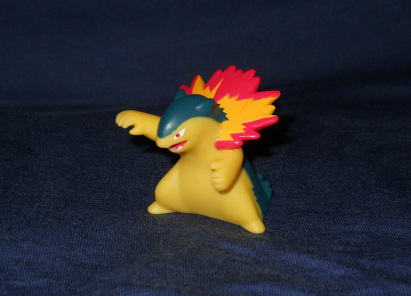 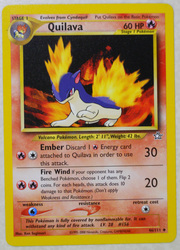 I mean, just look at Typhlosion. 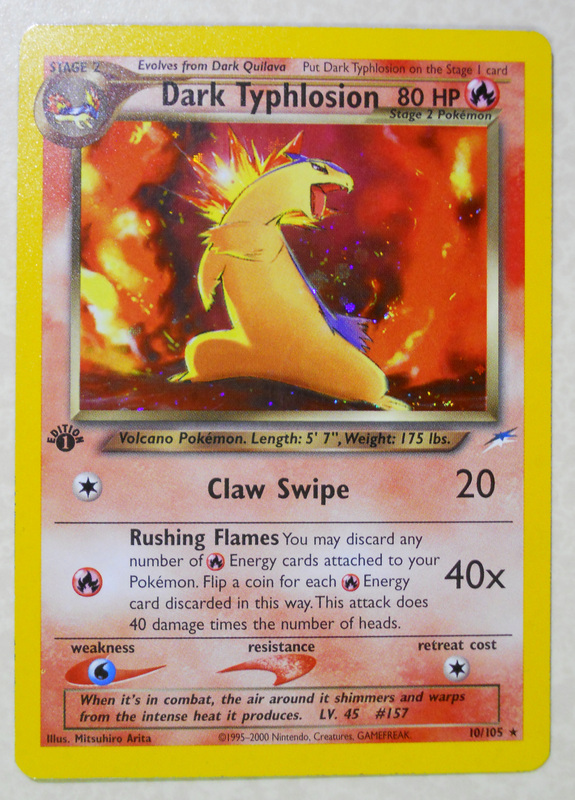 The fact that he's a flaming, raging wolverine should alone earn him plenty of respect. 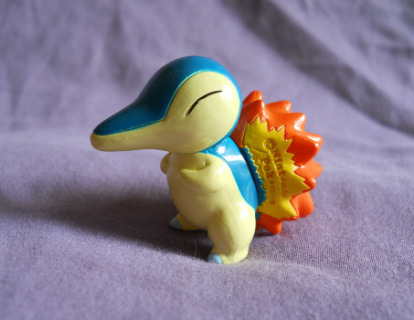 Besides Silver and SoulSilver Versions, I have also played through Pokemon Mystery Dungeon: Blue Team and Pokemon Mystery Dungeon: Explorers of Time as a Cyndaquil. 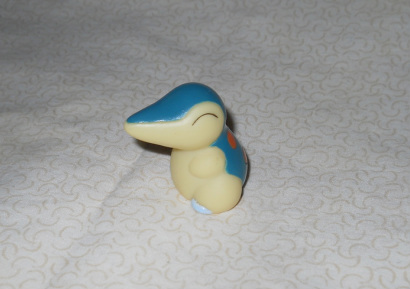 His cuteness and timid nature is just too much to resist. 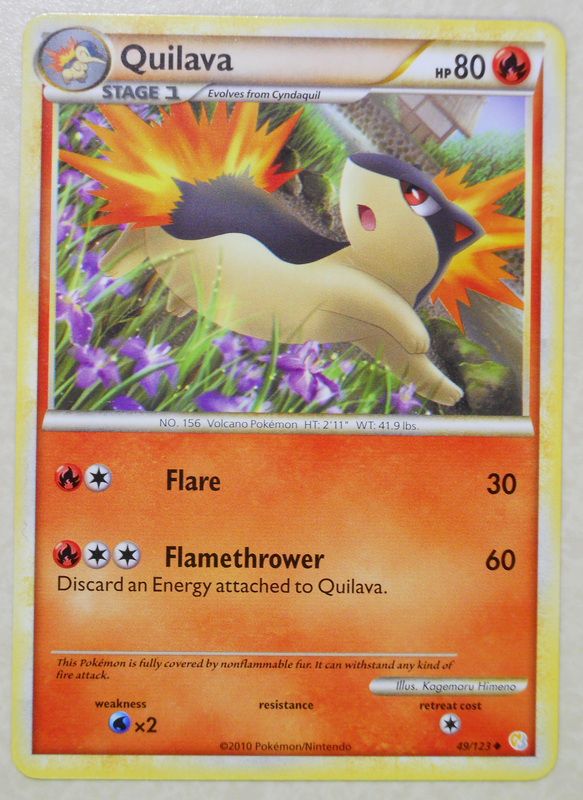 ^_^ Unfortunately for Quilava, he suffers from "middle evolutionary stage" syndrome (i.e., I don't have any strong feelings about him), but he still manages to sneak in sometimes due to his association with Cyndaquil and Typhlosion.